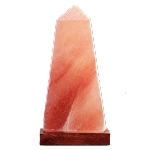 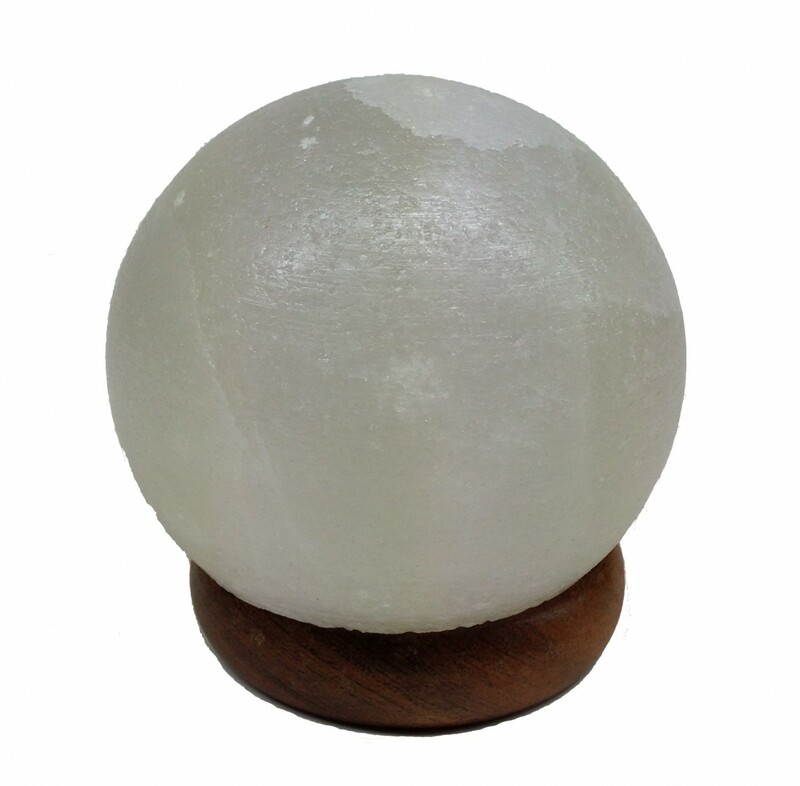 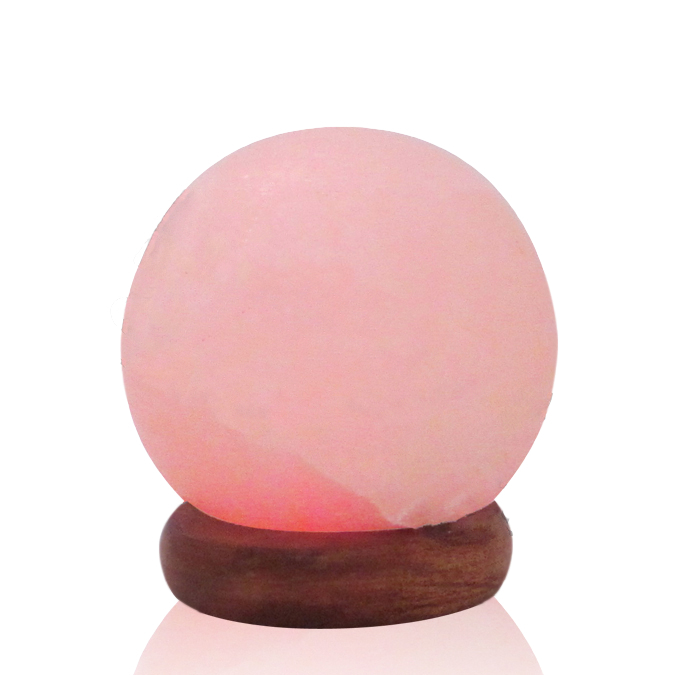 Himalayan Salt Lamp, USB - Globe 4"
Make a statement with this 4" solid sphere of carved, Himalayan Salt. 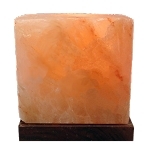 Gaze into the ever-changing colors and become mesmerized. 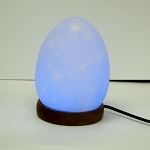 Spectrum display ranges of white, yellow, green, blue and purple light. 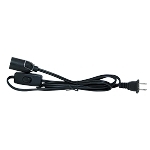 Connects easily through any USB port.